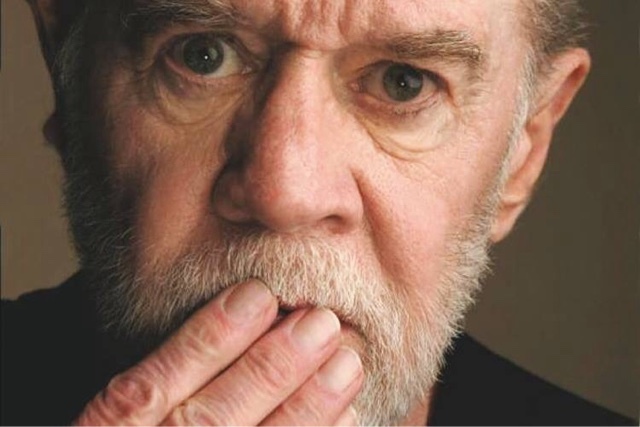 GenreOnline.net: Words of wisdom by George Carlin. The paradox of our time in history is that we have taller buildings but shorter tempers, wider freeways, but narrower viewpoints. We spend more, but have less; we buy more, but enjoy less. We have bigger houses and smaller families, more conveniences, but less time. We have more degrees but less sense, more knowledge, but less judgment, more experts, yet more problems, more medicine, but less wellness. We drink too much, smoke too much, spend too recklessly, laugh too little, drive too fast, get too angry, stay up too late, get up too tired, read too little, watch TV too much, and pray too seldom. We have multiplied our possessions, but reduced our values. We talk too much, love too seldom, and hate too often. We’ve learned how to make a living, but not a life. We’ve added years to life not life to years. We’ve been all the way to the moon and back, but have trouble crossing the street to meet a new neighbor. We conquered outer space but not inner space. We’ve done larger things, but not better things. We’ve cleaned up the air, but polluted the soul. We’ve conquered the atom, but not our prejudice. We’ve learned to rush, but not to wait. We build more computers to hold more information, to produce more copies than ever, but we communicate less and less.